Dave Matthews Band has released yet another new single, “Again And Again”, from their upcoming album, Come Tomorrow due out on June 8th via RCA Records. This marks the third single released off Come Tomorrow, following “Samurai Cop (Oh Joy Begin)” and “That Girl Is You”. The track originally debuted along with two others at the band’s 25th-anniversary show in 2016, with Dave taking a rare turn on keys. At the time, Matthews noted that it was as-of-yet untitled, but printed setlists dubbed the track “Bob Law”. Now officially re-named “Again And Again”, the catchy, bass- and synth-forward recording shifts deftly from somber and brooding to sunny and joyous, making for an at-once fresh and familiar sound that DMB fans are sure to love. Come Tomorrowwill be Dave Matthews Band’s ninth studio release, serving as a follow-up to 2012’s Away From The World, it was created in studios across the United States and with several different producers, including John Alagia, Mark Batson, Rob Cavallo, and Rob Evans. Once released, Come Tomorrow will be available in CD, digital, and cassette formats. The band also notes that they’ll release a limited-edition white-vinyl 4 LP set exclusively through the DMB and Warehouse Official stores. Dave Matthews Band is currently in the midst of their extensive summer tour. Nothing But Thieves have unveiled the first single from their forthcoming album release. ‘Amsterdam’ is taken from the band’s second album ‘Broken Machine’, due for release on September 8th via RCA Records. Produced by Mike Crossey (The 1975, Foals, Arctic Monkeys, Twenty One Pilots), the album was recorded at Ranch Studios in California. 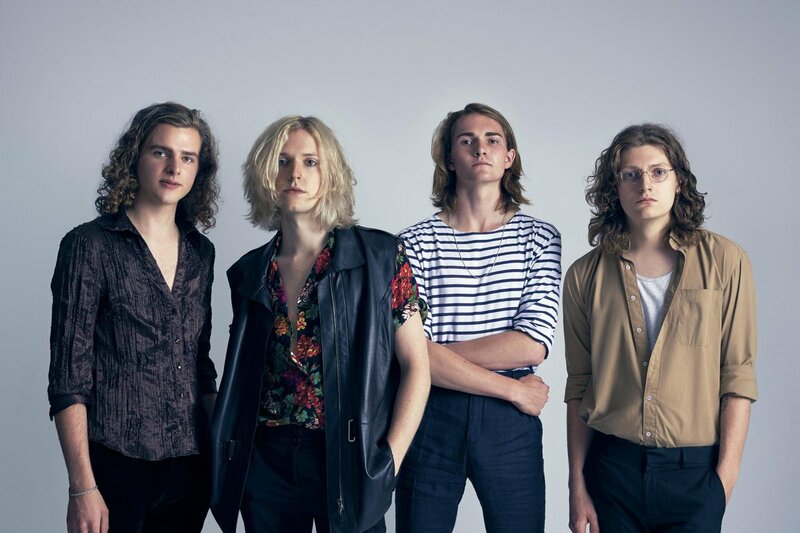 Sundara Karma have released a new track from their forthcoming debut album Youth Is Only Ever Fun In Retrospect out 6th January. ‘Olympia’ epitomises the simultaneously nostalgic and refreshing sound the band’s devoted followers have grown to love. Shot at their recent headline show, the live performance showcases the vivacity of the astounding legion of fans the band has amassed in the past few years, promising a huge reaction to their forthcoming debut album. It’s a relative slow-burner compared to some of their previous singles. That doesn’t make it any less enthralling, as they combine both the heartfelt intimacy of psychedelic pop credentials with euphoric results. ‘Olympia’ sees them aim for the summit. This following the indie dancefloor filler ‘She Said’ means that Sundara Karma are starting to really make moves. Morrison avoided picking classics like “Brown-Eyed Girl” and “Moondance,” and instead selected more obscure tunes from his library to tackle. The album opens with Morrison and R&B singer Bobby Womack performing “Some Peace of Mind” from 1991′s “Hymns to the Silence,” . The song is one of Womack’s last studio performances; in June 2014, he passed away due to a variety of health problems. In this recording, the two singers alternate lines in a back and forth manner, coming together around the song’s title. Compared to the original, their new version is more upbeat – “there wasn’t enough punch in the original,” Morrison said. “Duets: Re-Working the Catalogue” on RCA Records. 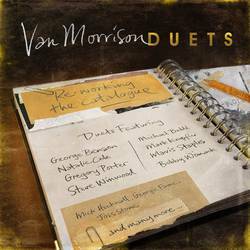 Along with Womack, Morrison duets with Michael Buble, Mavis Staples, Mark Knopfler, Taj Mahal, Steve Winwood, and more. Cowboy Junkies have just recorded the Blind Willie Johnson song “Jesus Coming Soon”. This is for the upcoming Blind Willie Johnson tribute album “God Don’t Never Change” featuring recordings by Lucinda Williams, Tom Waits, Sinead O’Connor, Rickie Lee Jones, The Blind Boys Of Alabama, Susan Tedeschi and Derek Trucks and many more…The release date has yet to be scheduled, but we’ll let you know. Cowboy Junkies will also be looking back at The Trinity Session recording on their Facebook Page this month. They will be posting pictures from behind the scenes of that special day and much more. 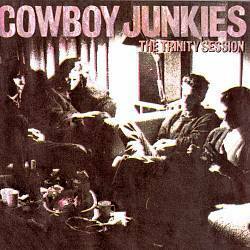 The Trinity Session is a 1988 album by “Cowboy Junkies” and was their second album release. Recorded in Toronto at the Church of the Holy Trinity at the end of November 1987, with the band circled around a single microphone. The album includes a mixture of original material by the band and some covers of classic Folk Rock and County songs . 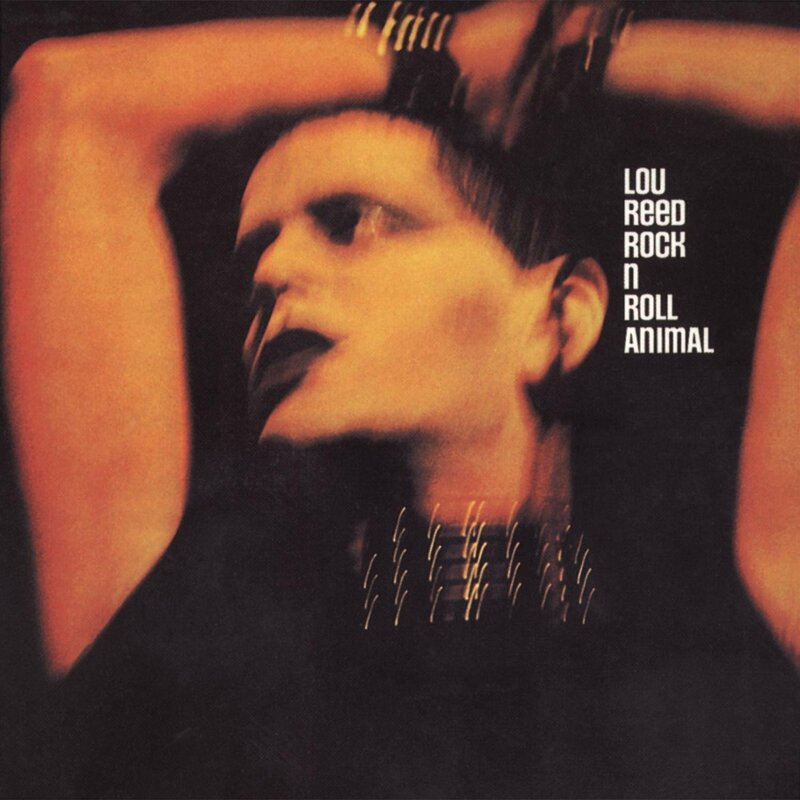 including the band’s most famous single, a cover of The Velvet Underground song “Sweet Jane” , based on the version found on the Live 1969 Velvet Underground album rather than the later studio version from “Loaded” . 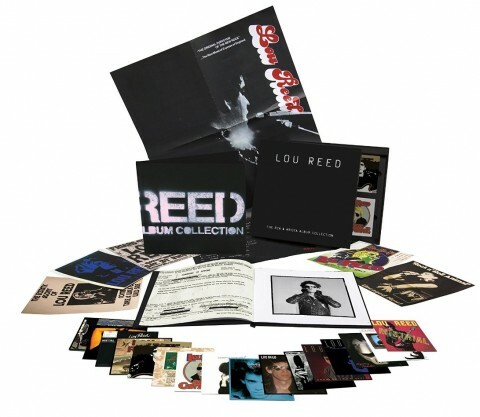 Also included is “Blue Moon Revisited (Song for Elvis)”, which is both a cover and an original, combining a new song by the band with the pop standard “Blue Moon“. Released in early 1988 on latent records in Canada. then released later that year through-out the rest of the world on RCA records. In 2007 the album was performed live in its entirety as part of the All Tomorrow’s Parties-curated ” Don’t look Back” series. Also in that year, the band returned to The Church of the Holy Trinity to record a new version of the Trinity Session with special guest musicians Natalie Merchant, Vic Chesnutt and Ryan Adams. This new set of recordings was released as “Trinity Sessions Revisited” to commemorate the 20th anniversary Of ” The Trinity Sessions”. release.